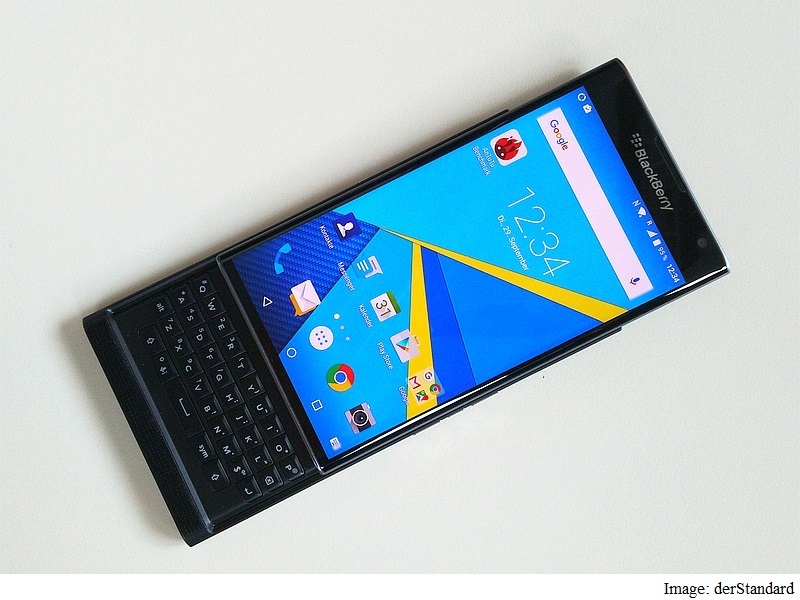 The first ever BlackBerry with an Android system is currently available for pre-orders. Unfortunatelly orders can only be made in USA, Canada and UK, which is not a big part of the world. There is no official statement, about other regions, but we know that some Dutch websites like Student Mobile and GSMwijzer, have listed the device in their offer. It might mean that it will be officially available in Europe as well, which would be great news, becaus ethe device is really impressive. The device should be available by the end of November with a price tag of $880, so quiet expensive for a typical user. If you are a BlackBerry owner, and you are tired of using the same network over and over again sim-unlock.net can help you with that. We offer three services for unlocking a Blackberry device. First one by a MEP number, which can be genarated by using a special aplication. Second one by PRD number which you can find on the sticker behind the battery, and a special third service which is used for two models only. 9720 and 9320 which need a new algo to unlock them. Our prices are low and we offer a very fast delivery time for all orders. Please give us a try we will not let you down.